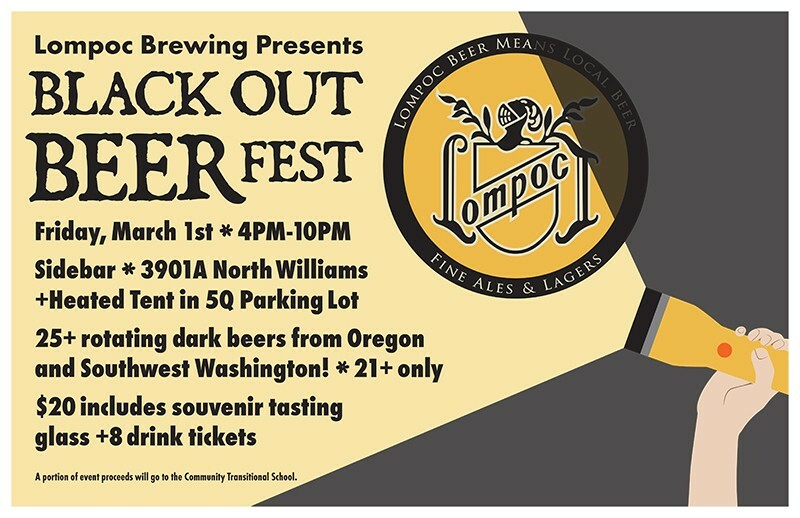 Lompoc Brewing throws a shindig for lovers of the best beers: The dark ones. 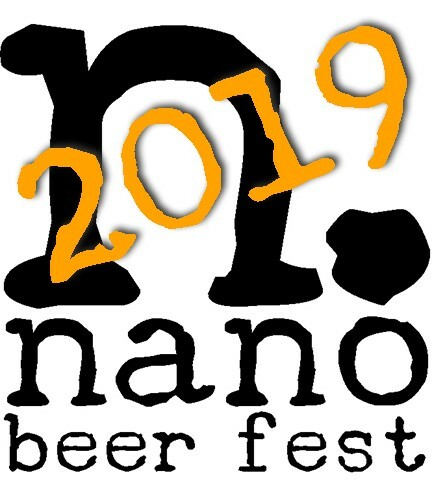 At least two dozen rotating black IPAs, stouts, porters, and coffee beers will be on tap, from over 20 breweries all over the Northwest, plus one from the Netherlands. Admission is free, but tasting packages start at $20, and include a souvenir tasting glass and eight drink tickets.